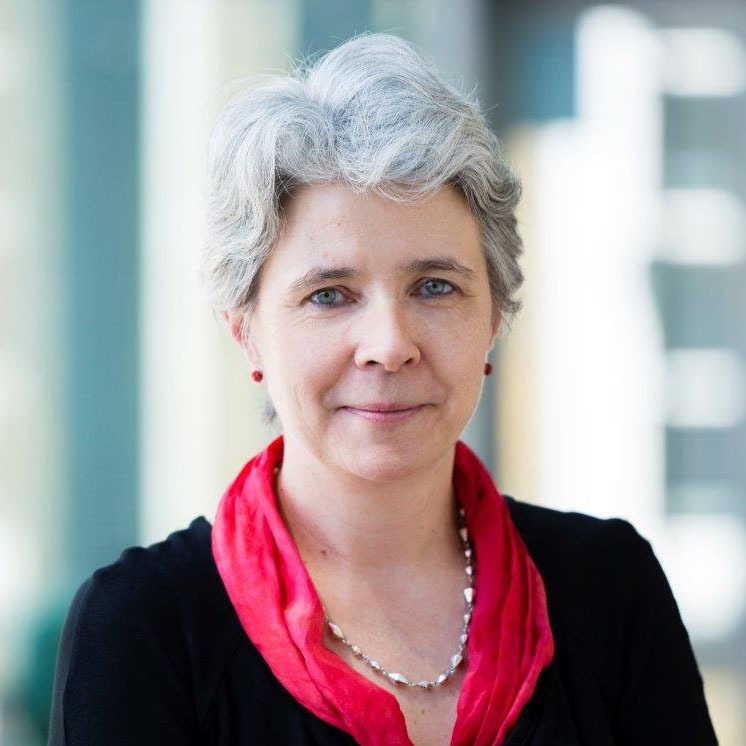 Prof Virginia (Ginny) Barbour is Director of the Australasian Open Access Strategy Group, which she joined in 2015, ( target="_blank">https://aoasg.org.au/) and Advisor to the Office of Research Ethics & Integrity and the Library at QUT. In 2004 she was one of the three founding editors of PLOS Medicine. She was the journal’s first Chief Editor, ultimately becoming PLOS Medicine and Biology Editorial Director. She chaired the Committee on Publication Ethics (COPE, https://publicationethics.org/) from 2012-May 2017.